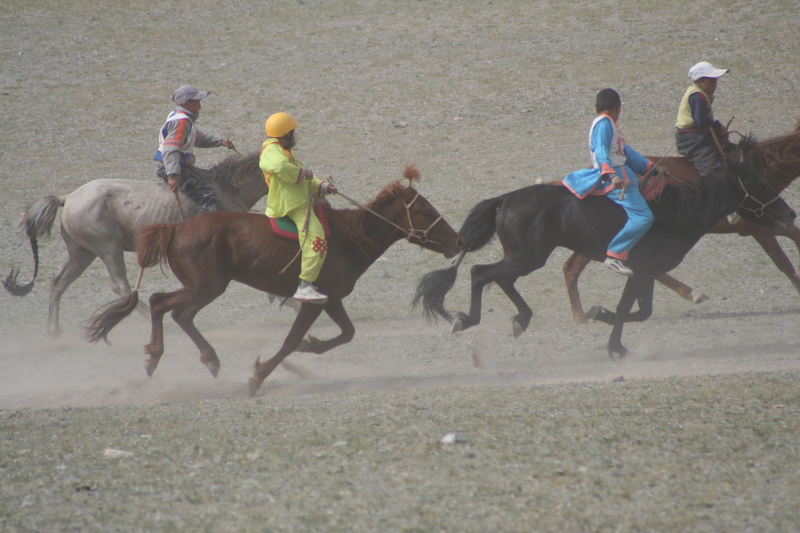 -Naadam showcases the 3 Manly Sports of Mongolia including wrestling, horse racing, and archery. It is a 2 day event with traditional dress, food, and sports. Opening ceremony is on the 10th with 2 days of wrestling, multiple horse races, and an archery event. 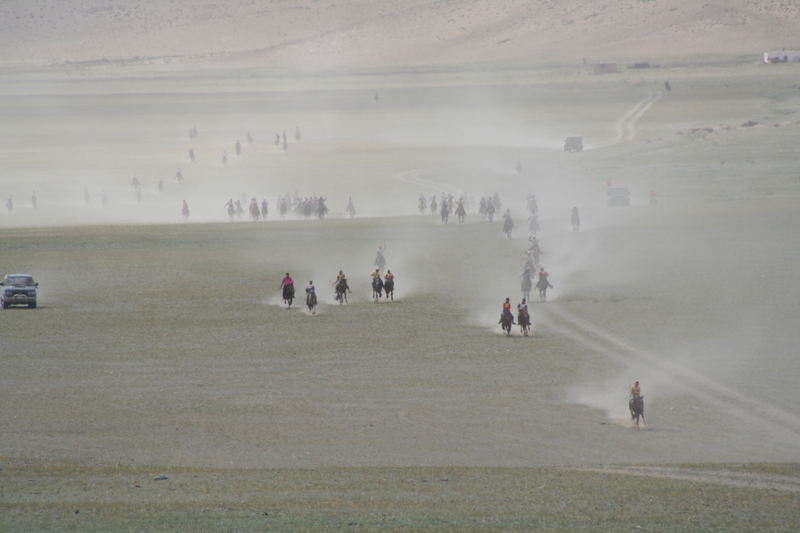 The Naadam horse race is about 30 km long with dozens of contestants. Admission is free with local foods and crafts sold at the stadium. Consuming large amounts of airag (fermented mare’s milk), huushur (fried bread stuffed with meat), and aaruul (dried milk curds) are as important to Naadam as watching the events. The stadium is 2 km west of the center of the city. Taxis to the stadium cost about 2000 MNT one way. Horse race is away from the stadium, and would require another taxi ride. Who is the Admin for this website? I would like my website to be added.